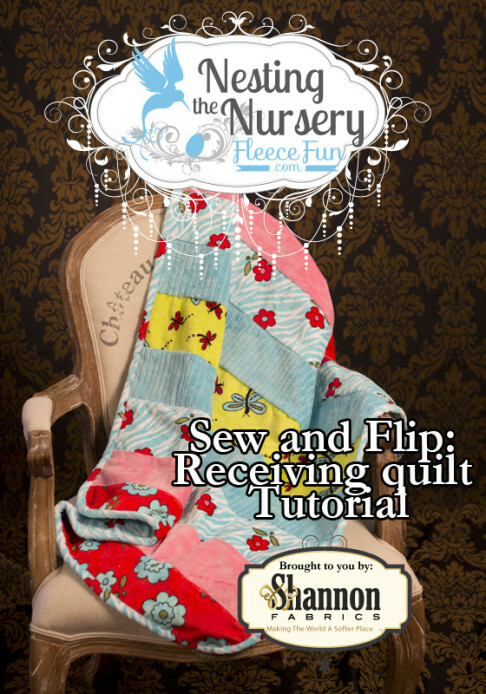 Fat Quarters are quarter yard cuts of fabric that are cut as half yards off the bolt, and then cut in half on the fold to make wide (or “fat”) quarter yard cuts of fabric. 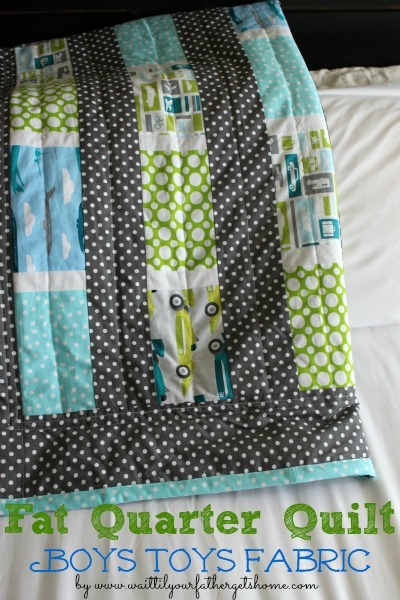 They are perfect for making quick quilts, like this Fat Quarter Quilt with Boys Toys Fabric. 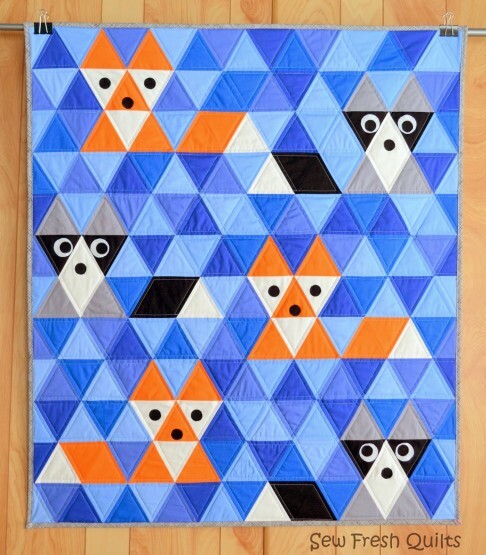 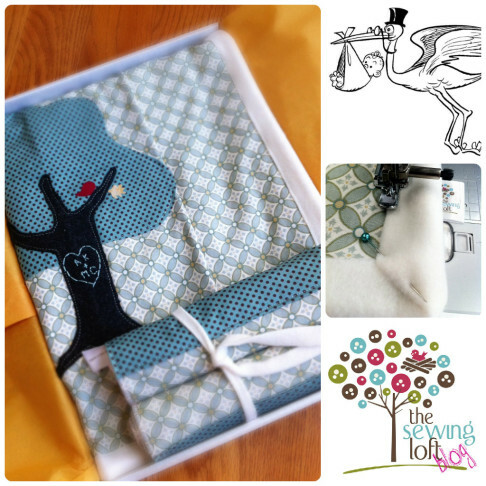 Looking to make a quilt using HSTs? 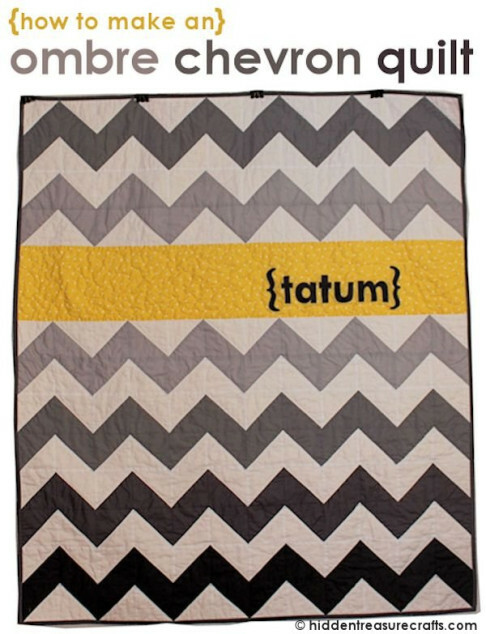 This Half-Square Triangle quilt was turned into an ombre chevron masterpiece for a new grandbaby. 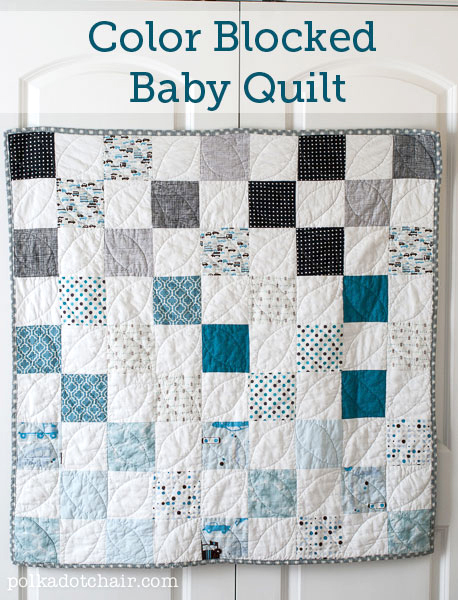 Learn how to make your own Ombre Chevron Quilt.